Get your baseball field ready with the Indoor/Outdoor Baseball Base Set from Champion Sports. 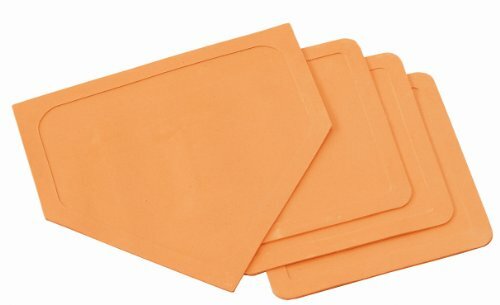 This set includes 1 orange home plate and 3 orange bases. All pieces are 100 percent molded vinyl and are safe for indoor or outdoor use.